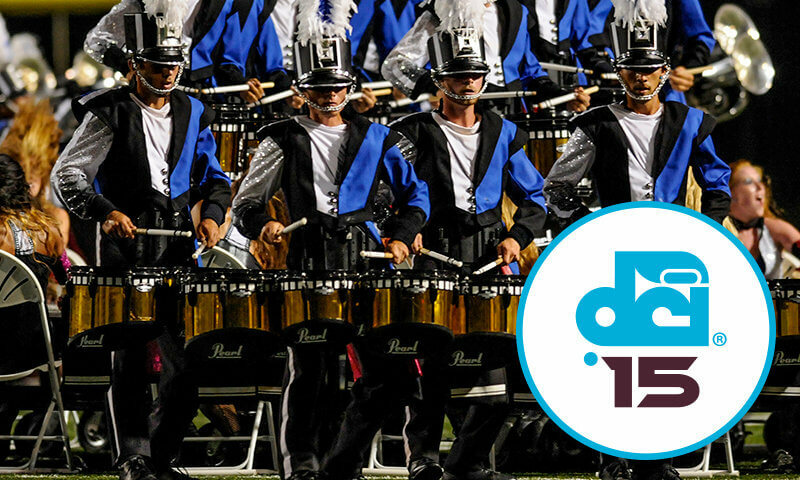 With a more than three-decade history of hosting the DCI Eastern Classic in Allentown, Pennsylvania, the Drum Corps International returns Friday, July 31, to venerable J. Birney Crum Stadium for the first of two exciting days of World Class competition. For fans in the east, Allentown is the place to be as one of the last stops on the summer tour before all corps head to Indianapolis for the start of the DCI World Championships. To purchase Accessible seats, please call the DCI Box Office, 317.275.1212.